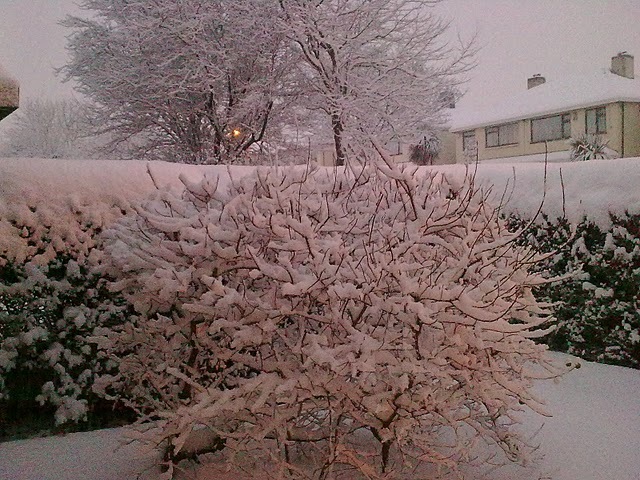 I'd like to believe that this unseasonal snowfall is God's gift to the children of Ireland. After all they've been exposed to so much negative energy these past few weeks: from their parents, one of whom may have lost their job; from their teachers, whose futures now seem very bleak indeed; from every tv and radio station blasting out the same old mantras of how Ireland is financially doomed. Children being children pick up on these things. So, the good man above has decided enough is enough. What better way could he light up the faces of our children than for them to wake up to a magical winter wonderland! Yes, that's exactly what happened. The past week has been amazing. The depth of the snow has taken me right back to my childhood in Ringsend where my friends and I would build giant snowmen and bring them to life by the usual means of eyes, nose, hat and scarf. Thank goodness I'm old enough to remember the harsh winter of 1963, not to mention one or two earlier ones! While the present weather conditions are a source of great fun for a lot of people, I am very aware that for some it's causing nightmares. Apart from people being stranded on motorways etc, one couple in County Wexford had what might have been a very serious situation turn into a joyous occasion. The mum-to-be was rescued from her rural home and later delivered not one but three beautiful boys in Wexford General Hospital. Wow! OK, while God probably had some hand in providing the much needed relief from our money problems, I'm more inclined to believe Mother Nature played a major role! 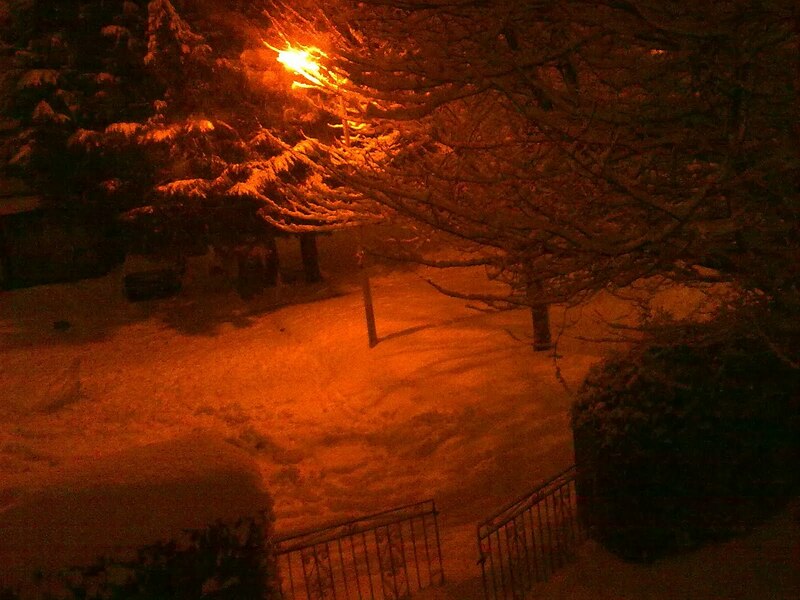 The snow is beautiful to look out on to but the beauty fades when you reach my age and have to venture out in it. ha ha. All the best to you for 2011 Ann. Thanks a mil Donald for your comment. Sadly I'm beginning to agree, I was never more relieved to see my green grass again and be able to walk out without the fear of breaking my neck! Very Best Wishes to you too Donald for a good 2011.